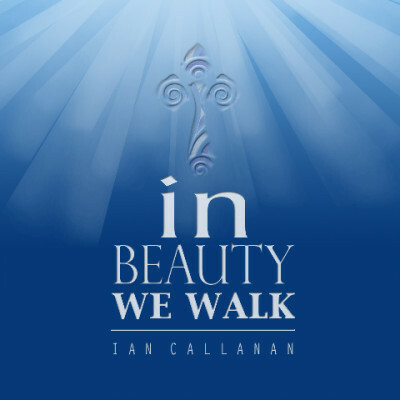 In Beauty We Walk, an exciting new collection from composer Ian Callanan, is a perfect combination of real-world songs for worship that implore us to become the body of Christ—to live together in unity as “one holy people.” The songs are suitable for use throughout the liturgical year and encompass a variety of musical genres infused with Celtic grace. “Lord Heal the Darkness,” “Come and Eat This Bread,” and the title track, “In Beauty We Walk,” all seek to encourage, embolden, and enliven the spirit. A striking song of farewell, “The Warm Embrace,” offers courage and consolation to those who have experienced the loss of a loved one. Track after track, Callanan deftly draws us toward conversion and healing while inspiring us to live out the gospel message every day of our lives. The music of In Beauty We Walk profoundly speaks to the heart—messages of love, hope, praise, joy, and thanksgiving. Immerse your liturgy and your soul in beauty!